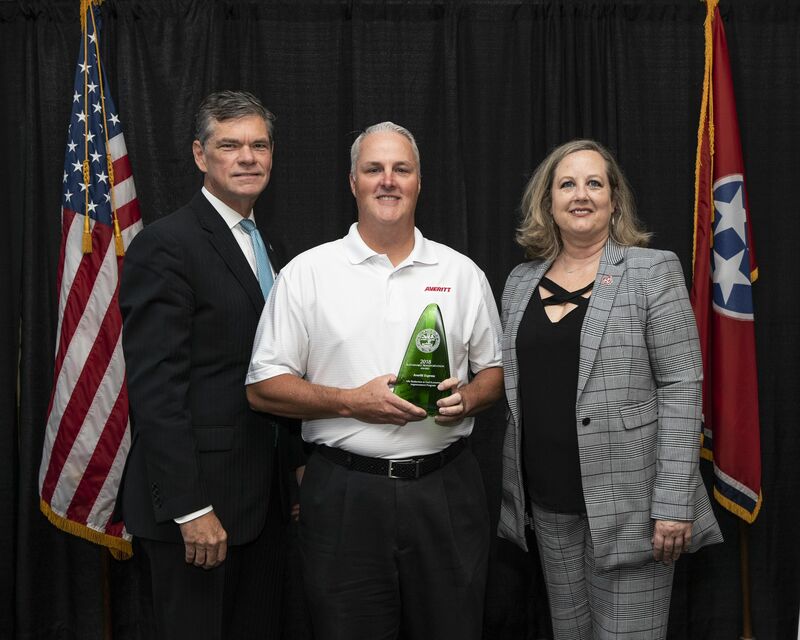 COOKEVILLE, Tenn. — The Tennessee Department of Environment and Conservation (TDEC), in partnership with the Tennessee Department of Transportation (TDOT), named Averitt Express as a winner of its 2018 Tennessee Sustainable Transportation Awards. The award recognizes businesses and entities that have taken "outstanding initiatives to improve the efficiency, accessibility, affordability, and sustainability of transportation systems in the state." 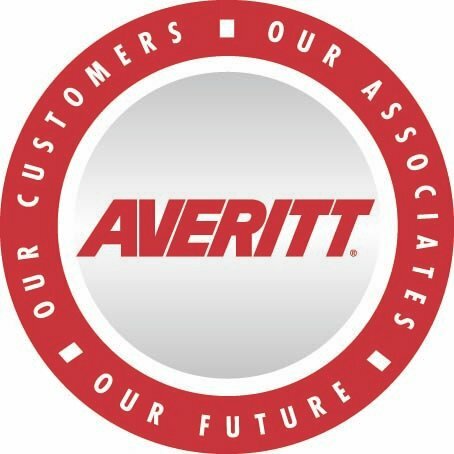 Among the winners, Averitt was the only for-hire carrier to be selected as a recipient of this year's award. "It's an honor for Averitt to be recognized for initiatives that are reducing our company's impact on the environment," said Averitt president and chief operating officer Wayne Spain. "Our team is continuously testing and implementing new technologies and practices that improve our sustainability performance." 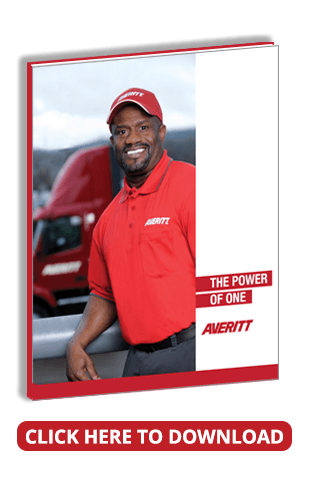 In its efforts to increase the fuel economy of its fleet, Averitt has invested heavily into new fuel efficiency equipment. Improvements include the use of auxiliary power units, three-minute idle shutdown technology, and aerodynamic side skirts. As a result of these investments and others, the carrier reduced its greenhouse gas emissions by 47,000 tons in 2017 alone. "Averitt has long been an advocate for improving sustainability within the transportation industry. We joined the Environmental Protection Agency's SmartWay Program 14 years ago as a charter member," said Spain. "Since then, we have lowered our carbon dioxide and nitrogen oxide emissions by approximately 35.68 percent and 84.4 percent, respectively."